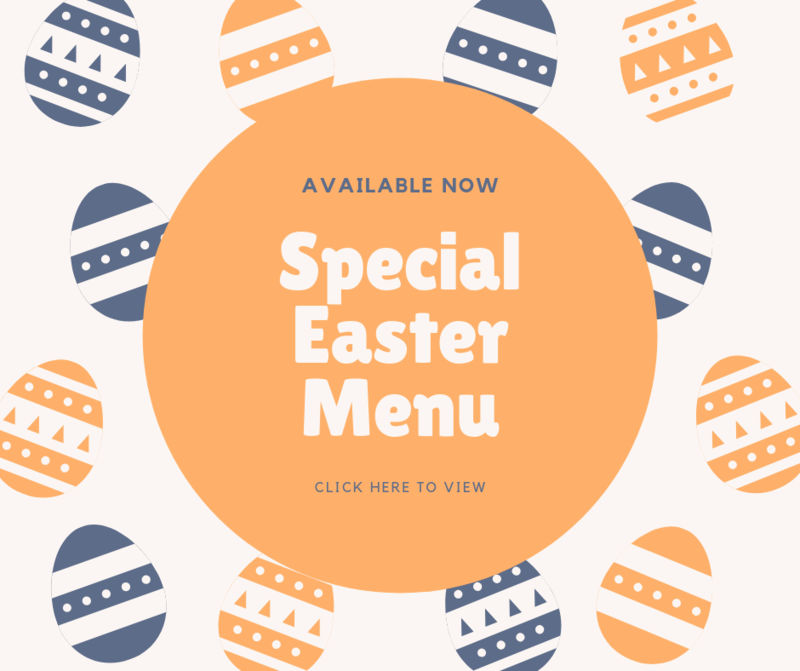 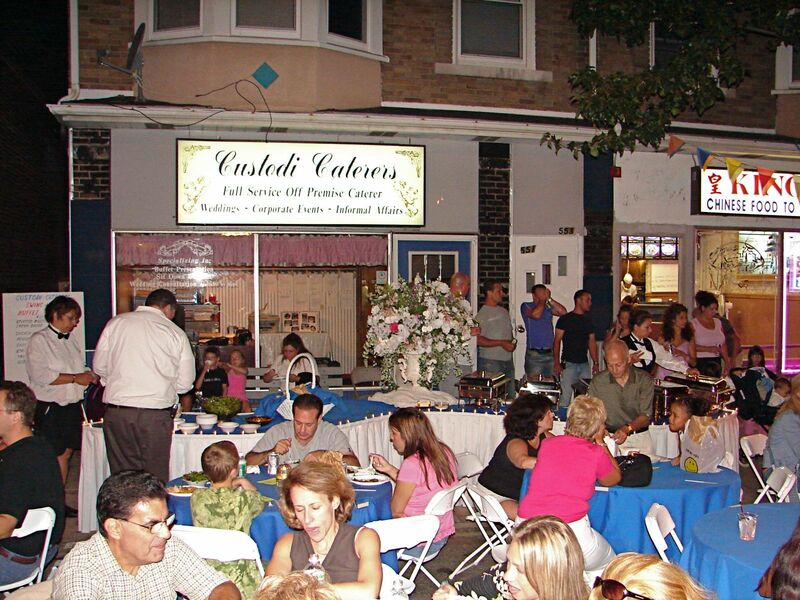 Custodi Caterers specializes in custom catering for all types of gatherings: Weddings, Anniversaries, Birthday Parties, Graduation Parties and all types of events. 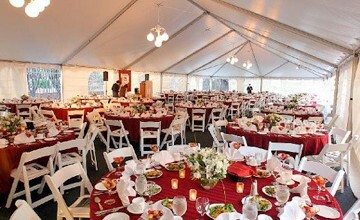 Enjoy fantastic food and service at your corporate event. We offer Breakfasts, Lunches and Dinner Packages. 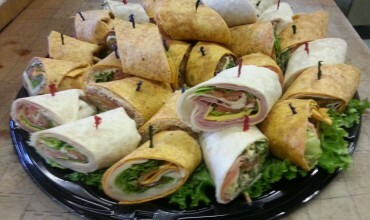 Enjoy time with family and friends this summer and leave the grilling to Custodi Caterers! 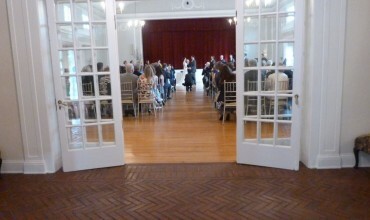 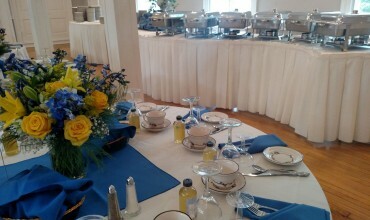 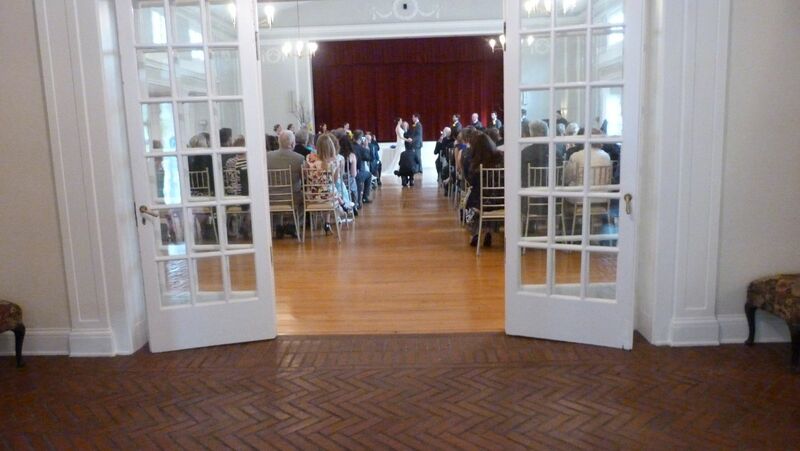 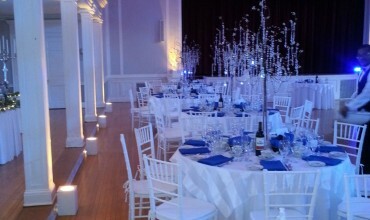 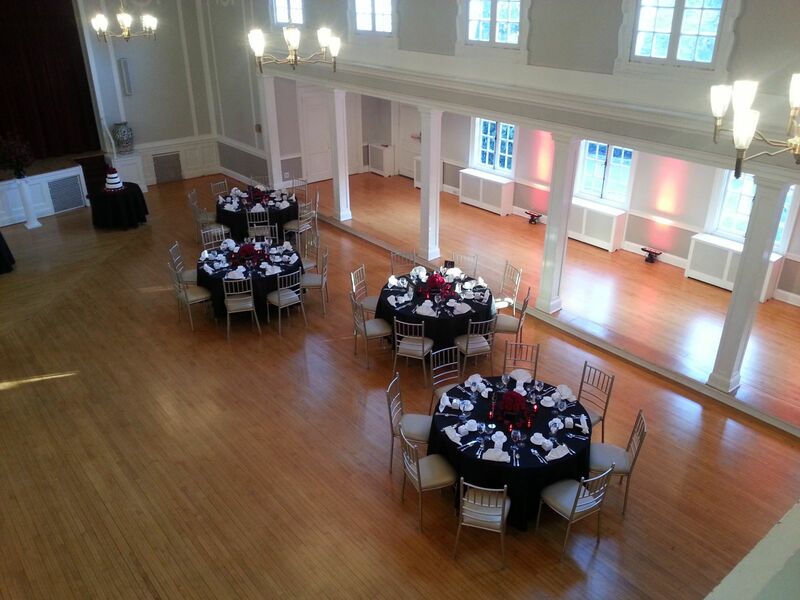 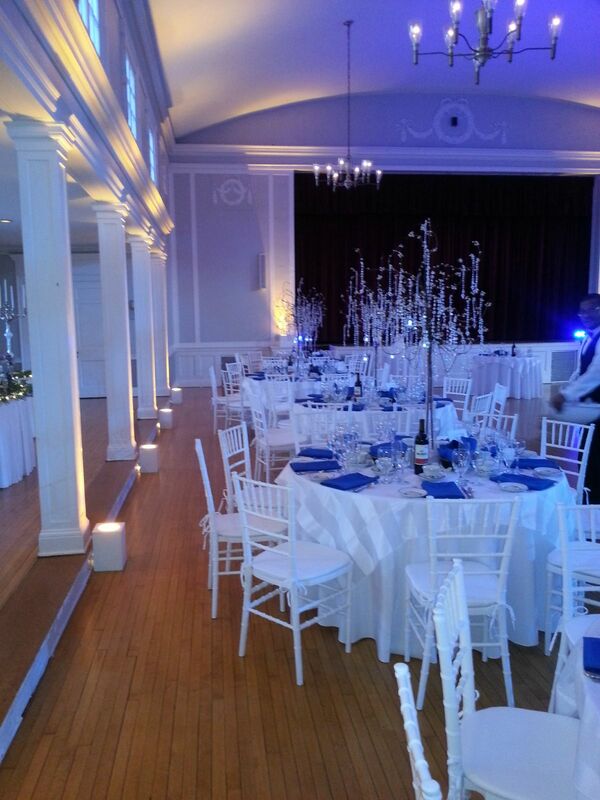 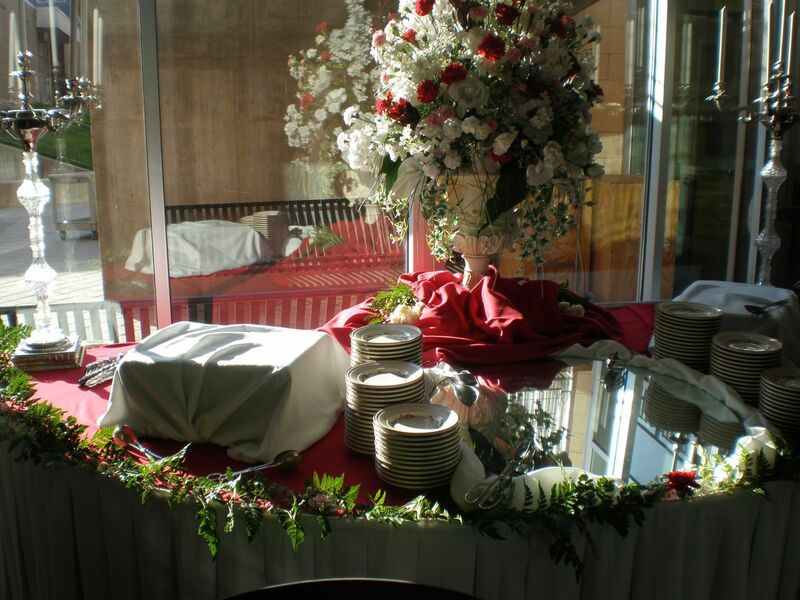 Our event planner can help you create a beautiful reception at any location. 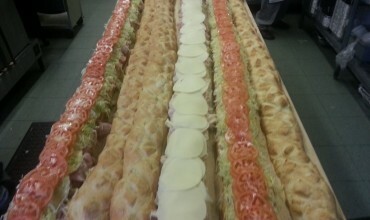 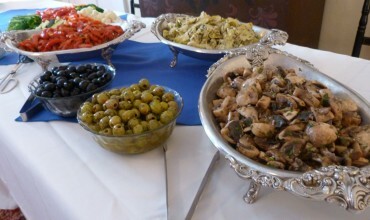 The Finest in Italian Specialties! 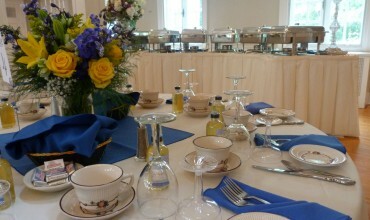 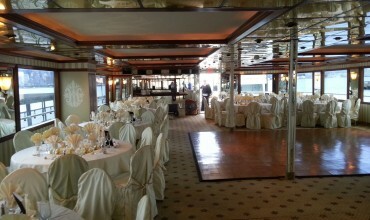 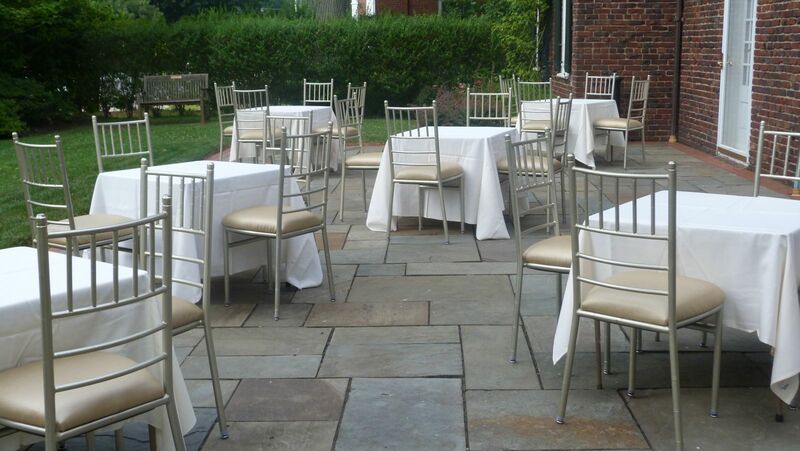 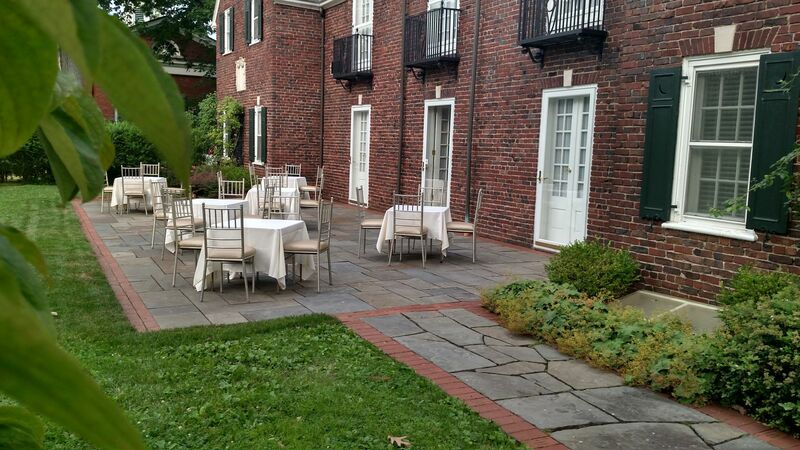 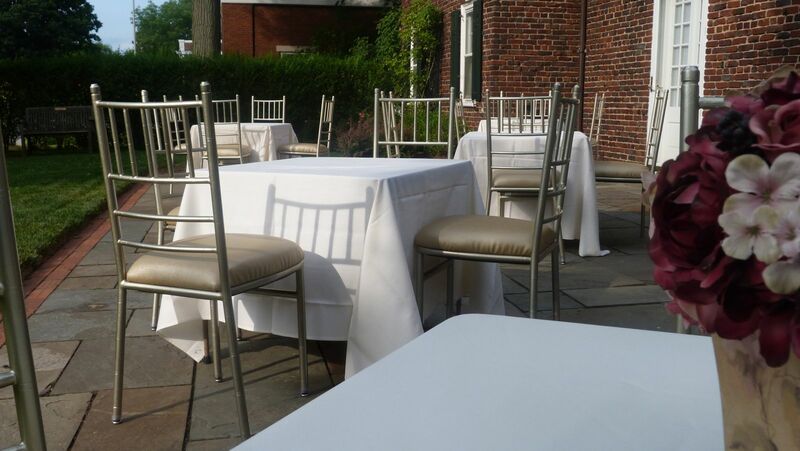 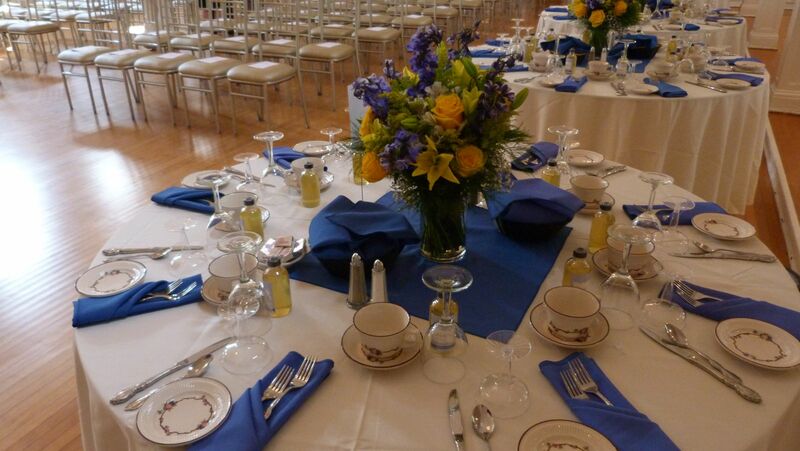 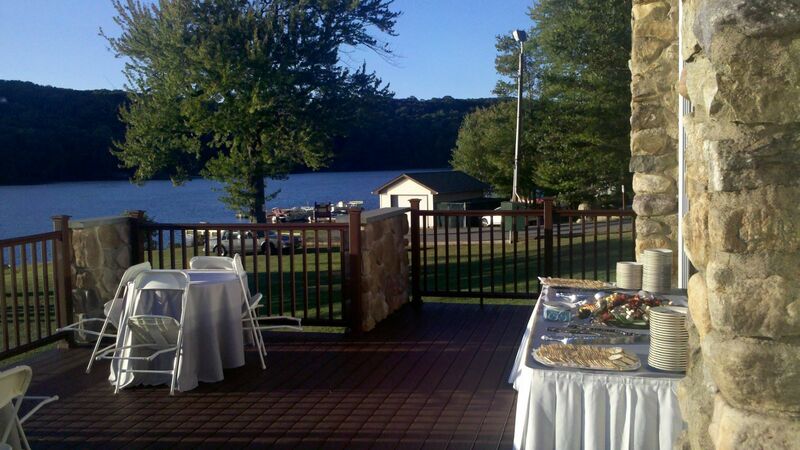 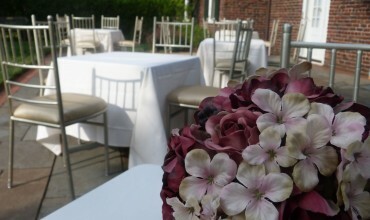 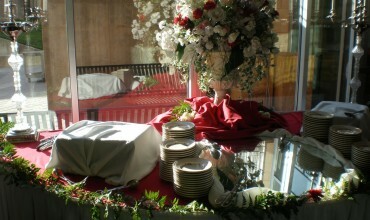 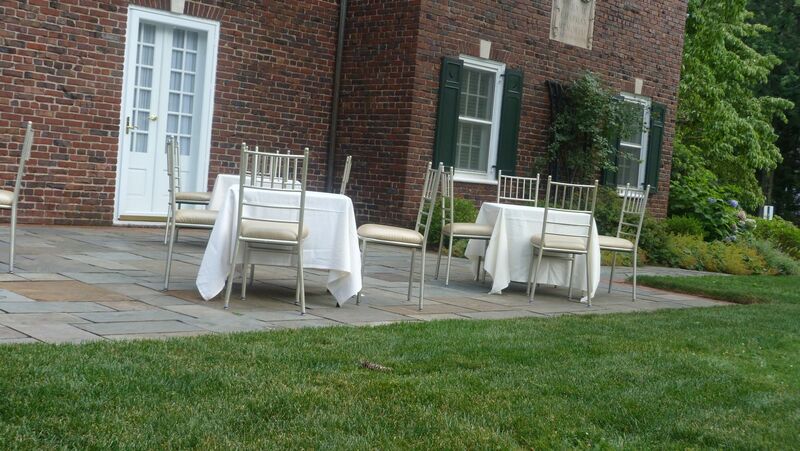 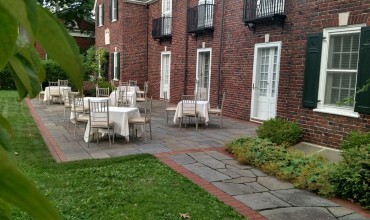 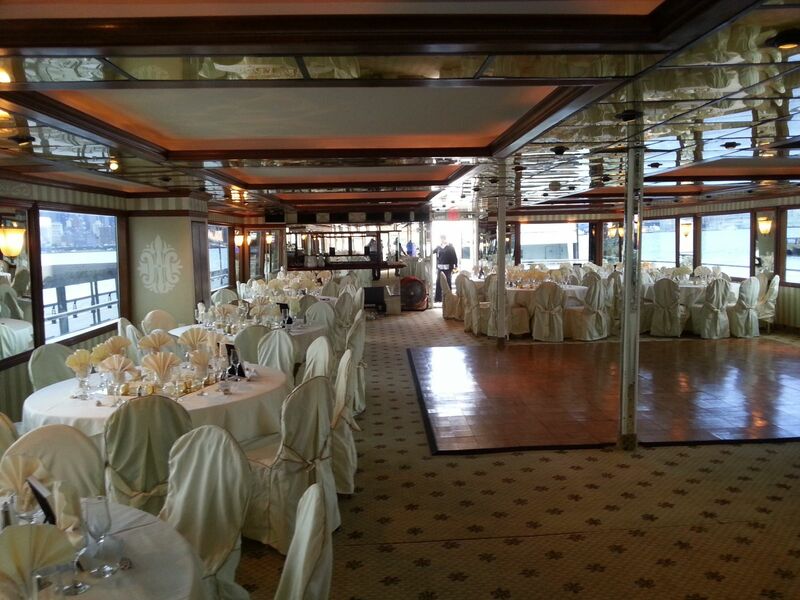 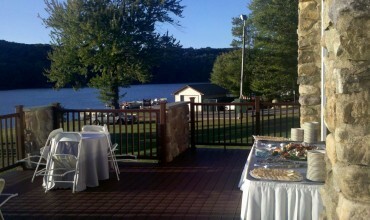 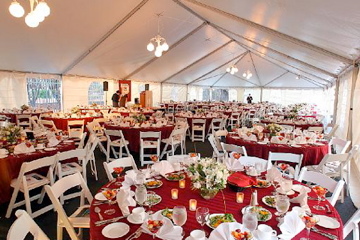 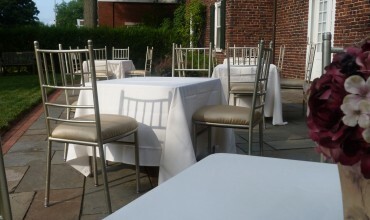 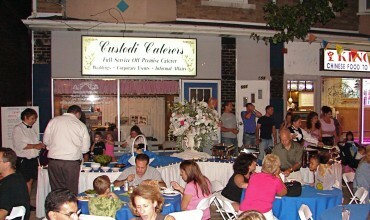 Custodi Caterers located in Nutley, NJ provides gourmet meals for occasions of any type. 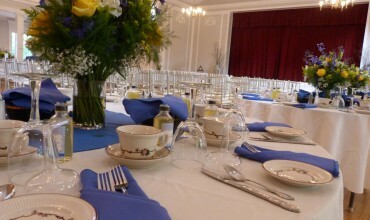 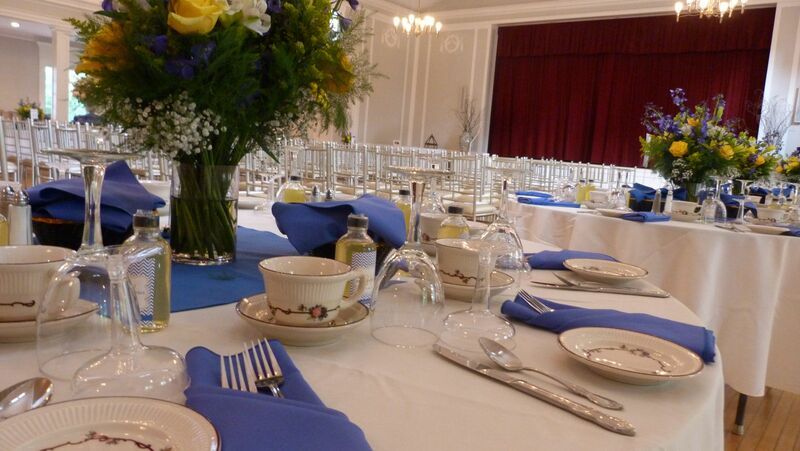 We offer packages for formal gatherings as well as informal and business catering services. 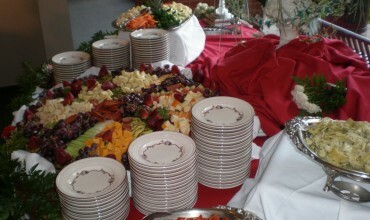 At Custodi Caterers we provide you with the finest of fresh foods and quality customer service. 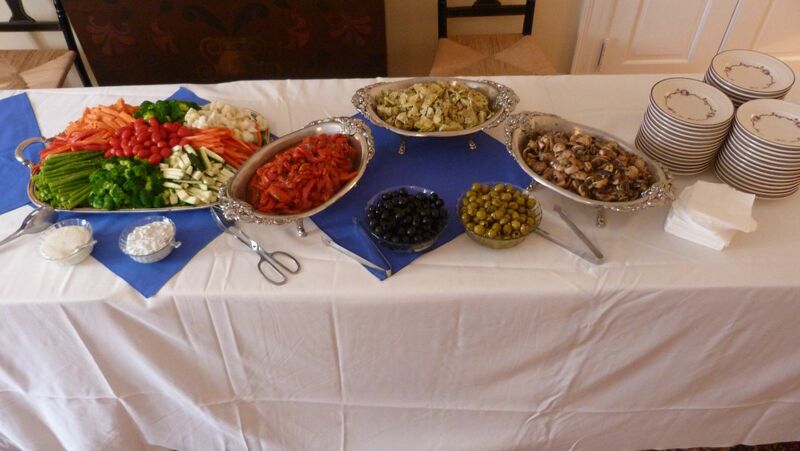 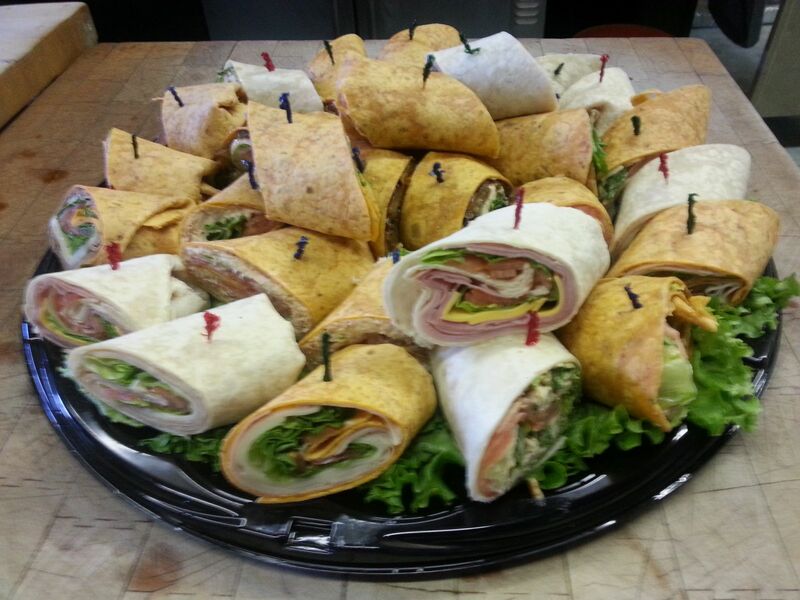 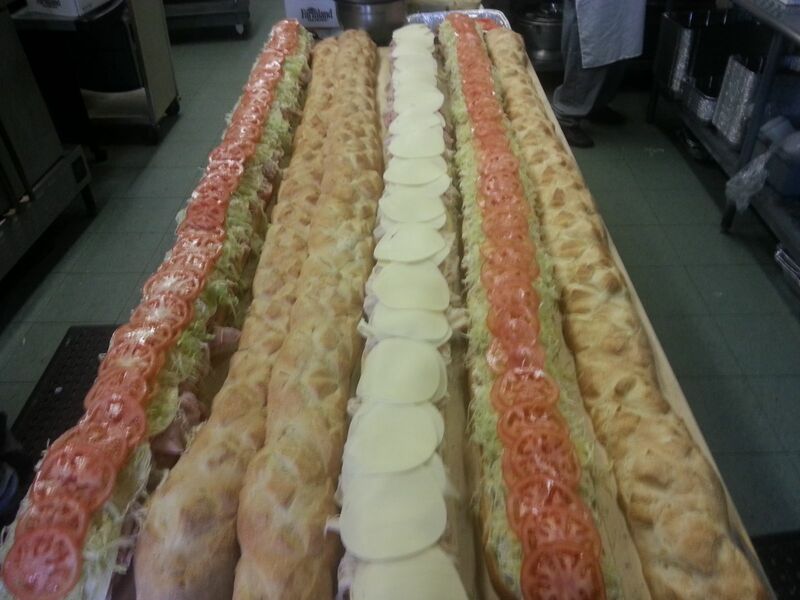 We are a full-service caterer servicing Northern New Jersey and the Metro New York City area. 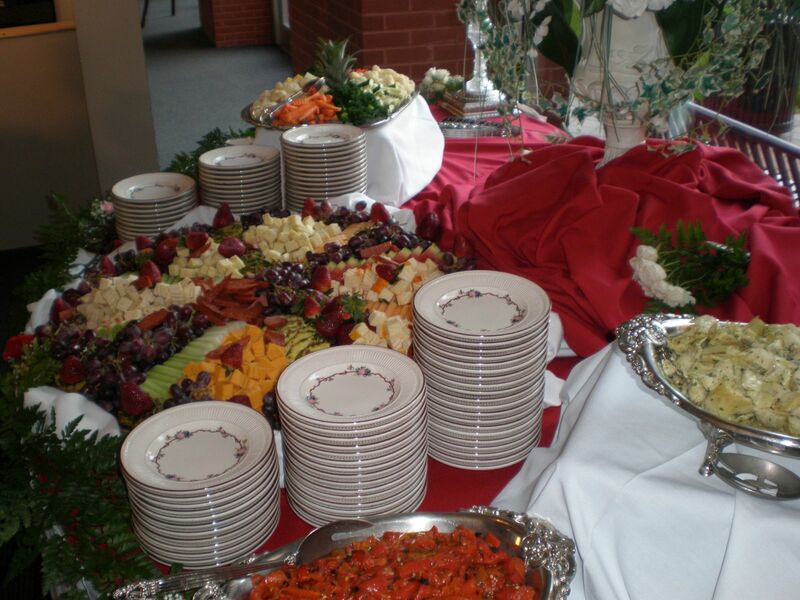 We provide catering services for weddings, baptisms, corporate functions, anniversaries, graduations and anytime when food is needed for a gathering! 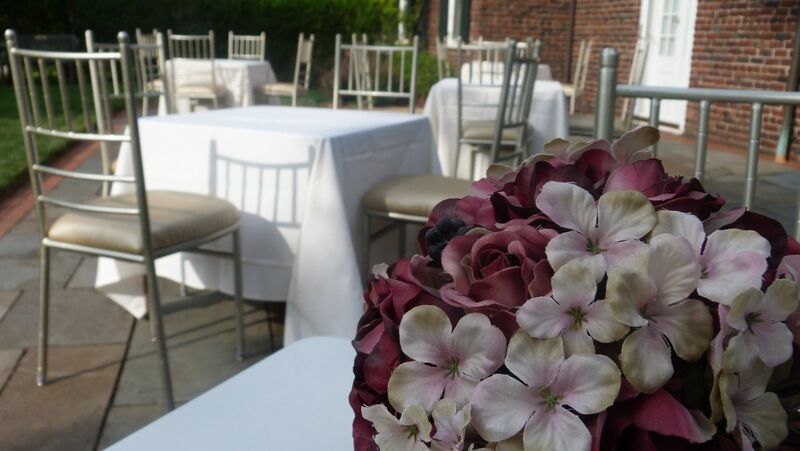 Our event planner is available to answer any questions you might have and help you in planning a special event you will fondly remember. 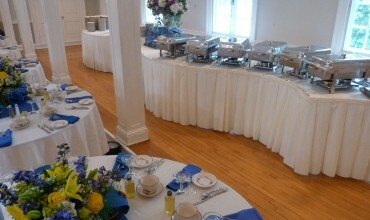 I finally found, right in my hometown, a caterer that is excellent, prepared, courteous and provides quality service. 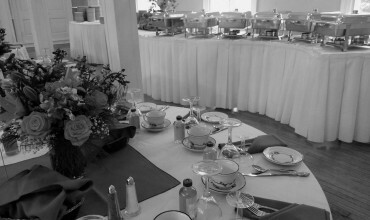 All the people attending, both local and out of town, were amazed at the type of service and quality of foods you served. My sincerest and heartfelt thanks to you and your staff for assisting me. 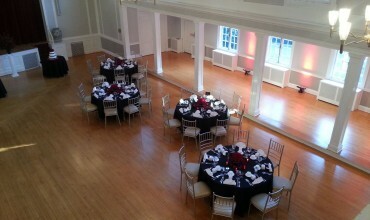 With your help our night was a huge success!